Filter Machines Pvt ltd is a renowned Company for manufacturing Filter Press. The company has ISO certification. 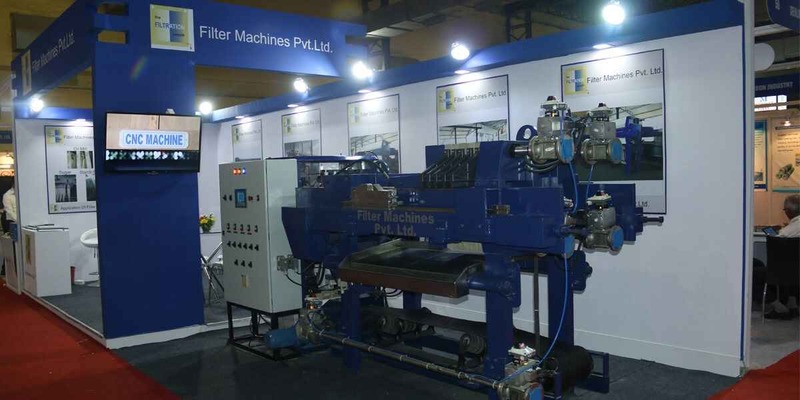 Filter Machines Pvt Ltd since its inception is dedicated for providing premium Filter Press. Established in 1976 the company is into manufacturing, supplying and exports. 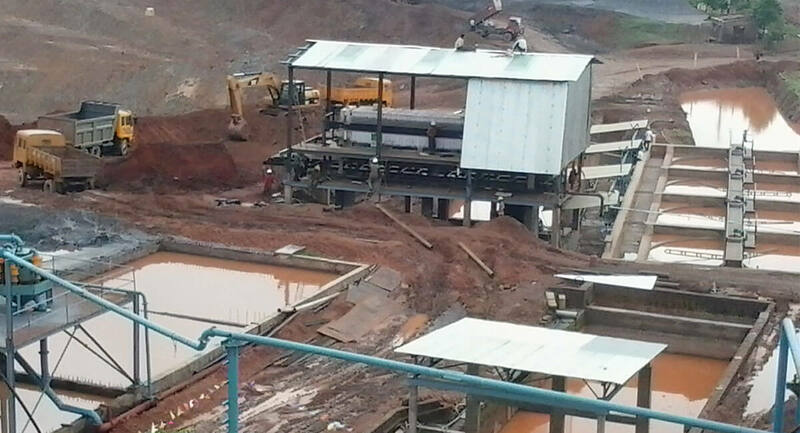 With sophisticated infrastructure facility we pioneer in the field of solid-liquid separation. 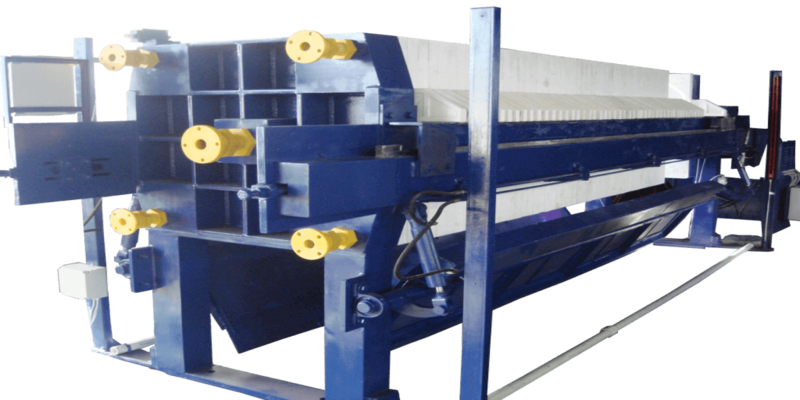 By understanding customer’s needs and requirements we manufacture the Filter Press. Our objective is to go beyond customers’ expectations. Keeping customers at the priority we manufacture high quality Filter Press with consistency. The machines manufactured by us are in accordance with the industrial standards. Our products range includes Fully Automatic Filter Press, Automatic Filter Press, Automatic Membrane Filter Press ,Chamber Filter Press, Automatic Industrial Filter Press, Hydraulic Filter Press, Cast Iron Filter Press, Semi Auto Filter Press, SS Filter Press, Filter Clothes, Filter Feed Pumps, PP Frame Type Plates, PP Membrane Plates and PP Recessed Plates. We are Filter Press manufacturer and exporting Filter Press to following countries like Argentina, Bangladesh, Canada, Egypt, Indonesia, Israel, Italy, Kenya, Malaysia, Mauritius, Mexico, Nepal, Oman, Philippines, Puerto Rico , Panama Republic , Pakistan, Qatar, Sri lanka, South Africa, Spain, Syria, Thailand, UAE ,USA, Vietnam, Zambia. We have taken part in exhibitions INDEE Thailand 2018, INDEE Sri Lanka 2016, INNOPROM 2016 Russia, Korea Chem 2017 South Korea. Our company is registered with Mecon limited. We also fabricate Cast Iron Filter Press, Filter Cloth, Filter Feed Pump, Stainless Steel Filter Press and Accessories. 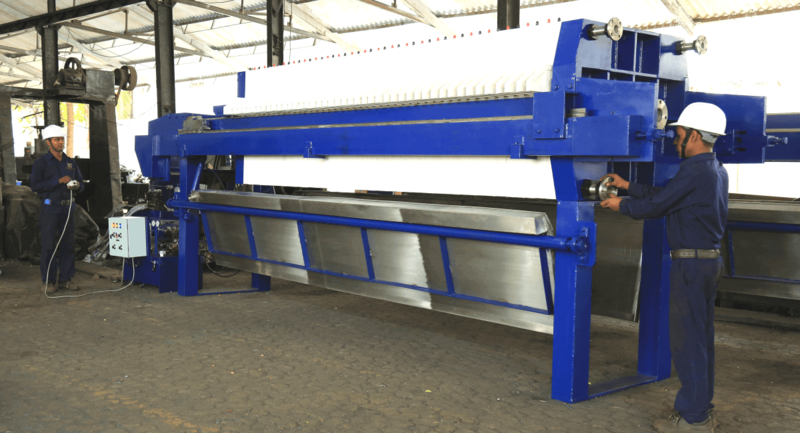 Our company's state of the art manufacturing unit with the latest machines keeps us confident and encourages us to make our filter press, PP Plates and other products that have better quality, durability, and operational functionality. 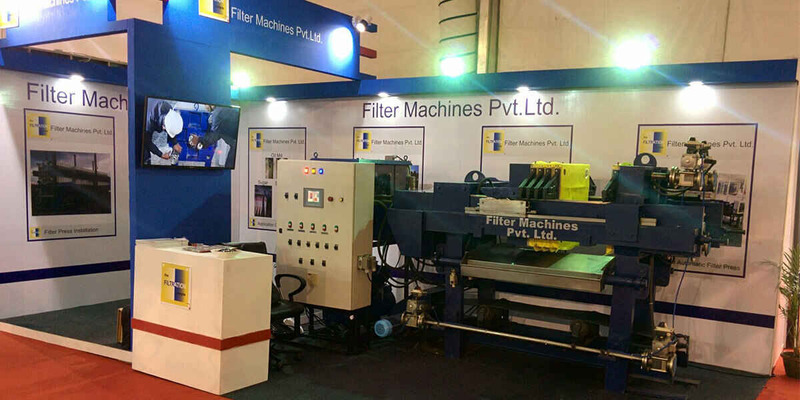 Filter Machines Pvt Ltd incorporates advance machinery, more refined designs and superior techniques into manufacturing Filter Press. Our designers, engineers and allied staff are the jewels of the organization; without whom our marvellous growth would not have been possible. The spacious warehouse of the company can accommodate bulk orders of any size. We give due consideration to the environment and take all the necessary steps to ensure neat and clean environment, in and out of our infrastructure. Address : Filter Machines Pvt. Ltd.